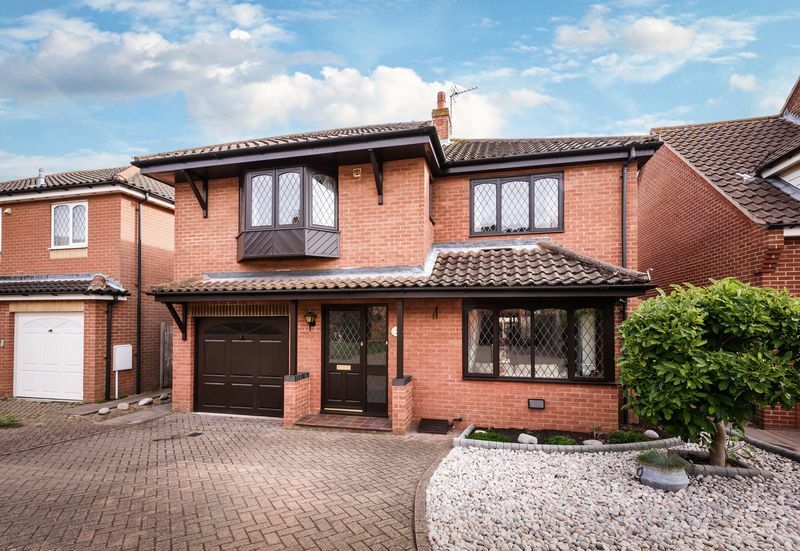 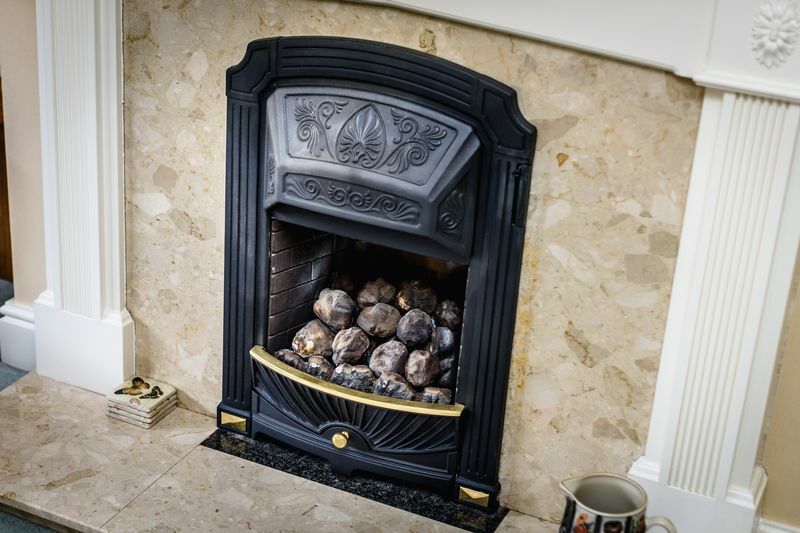 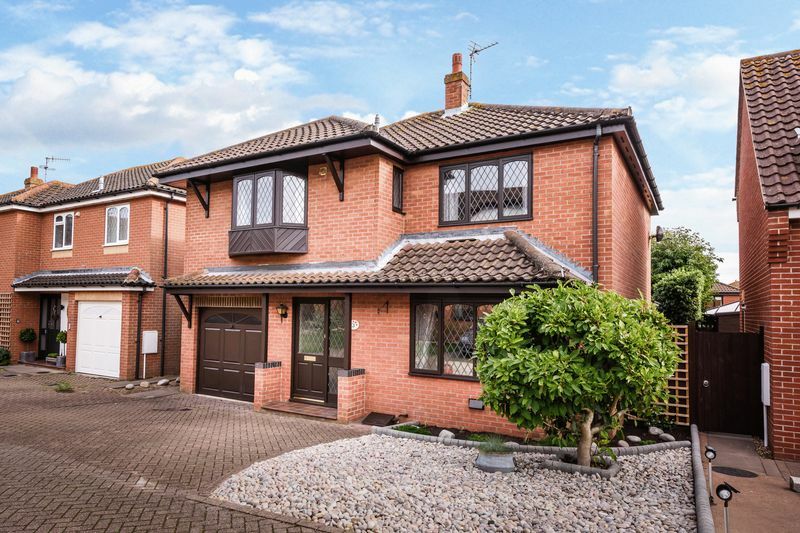 Homes and Land Residential are delighted to offer this beautifully presented executive detached house which enjoys a cul-de-sac location. 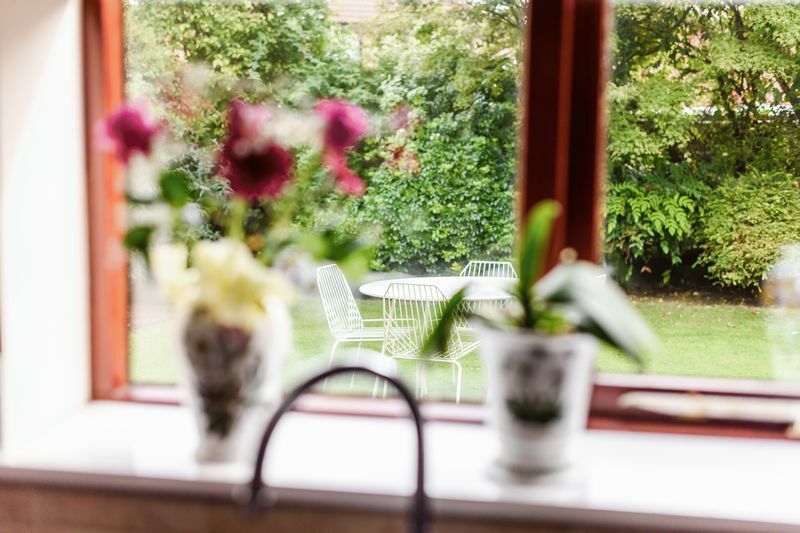 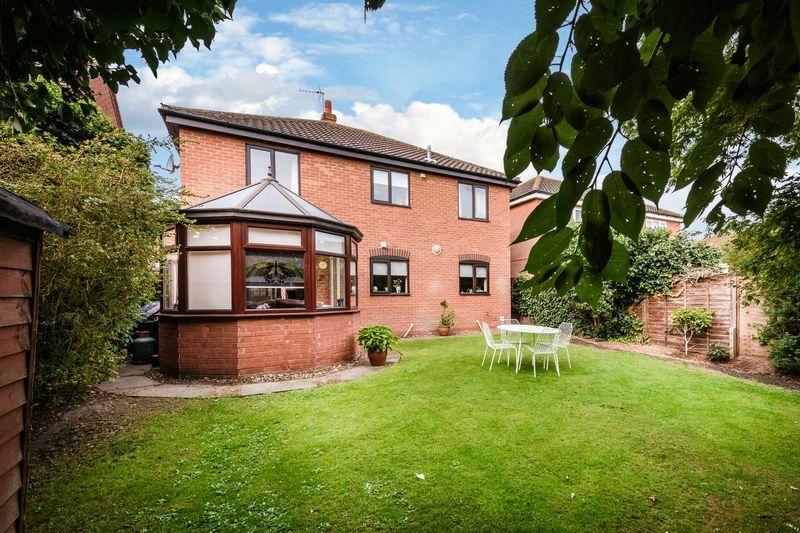 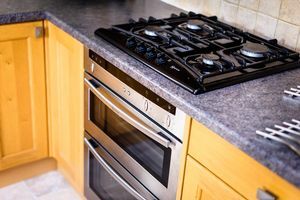 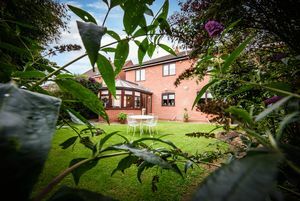 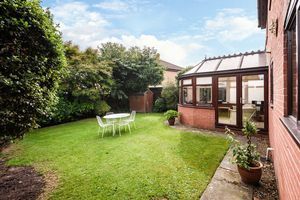 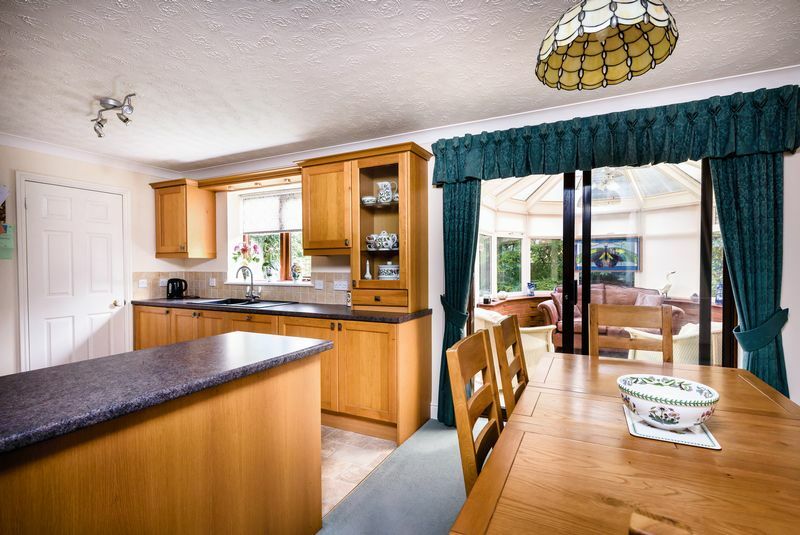 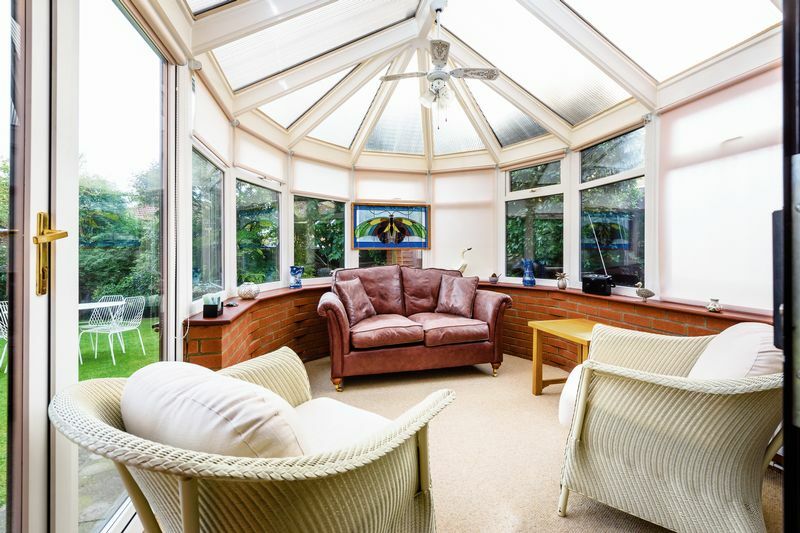 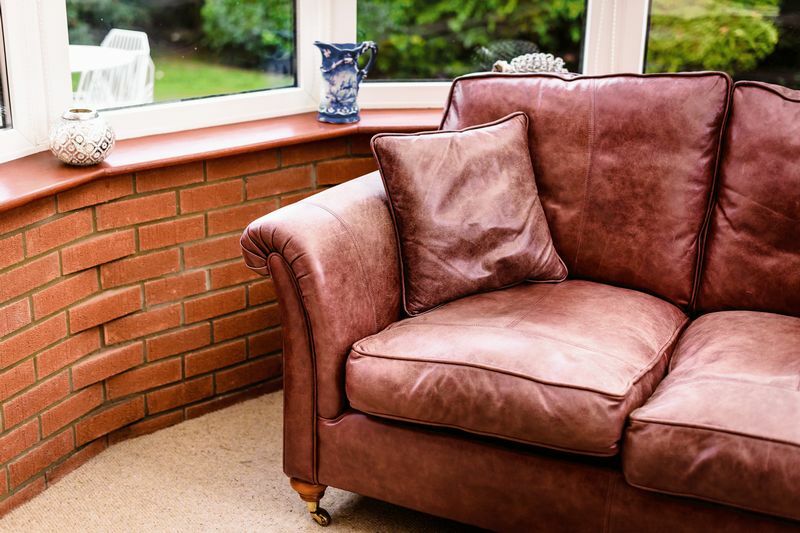 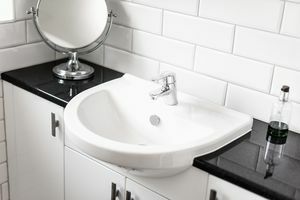 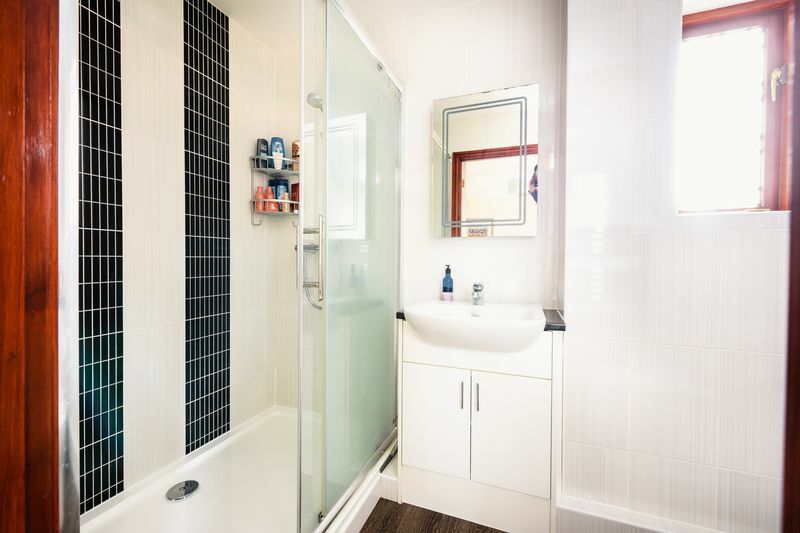 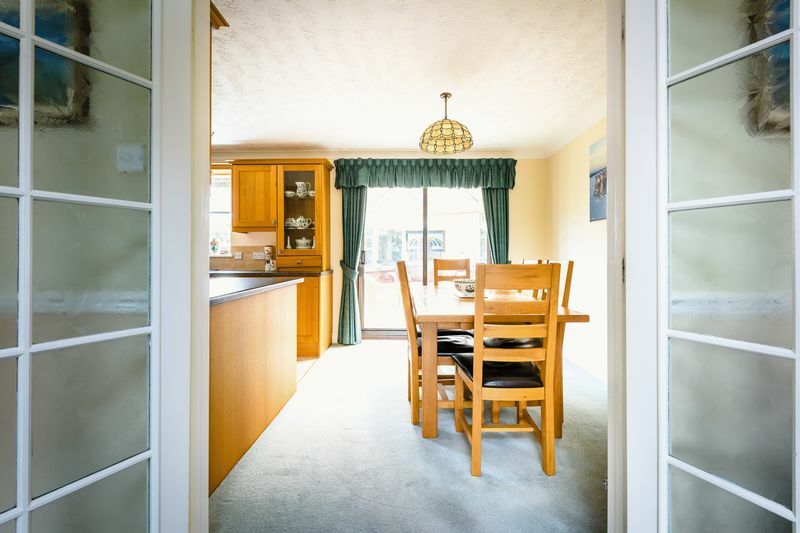 The property offers well-proportioned accommodation throughout with the kitchen, utility room and bathrooms updated. 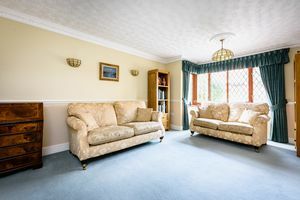 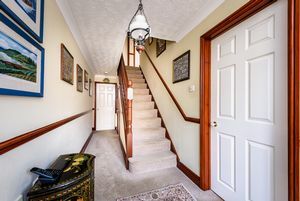 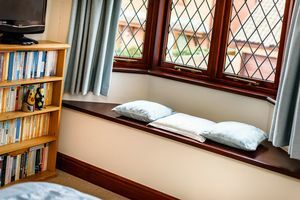 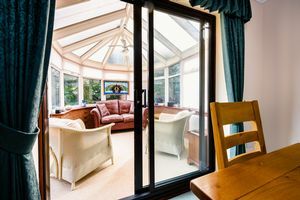 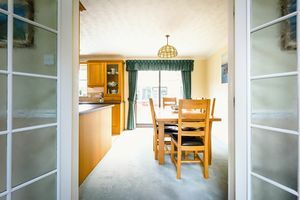 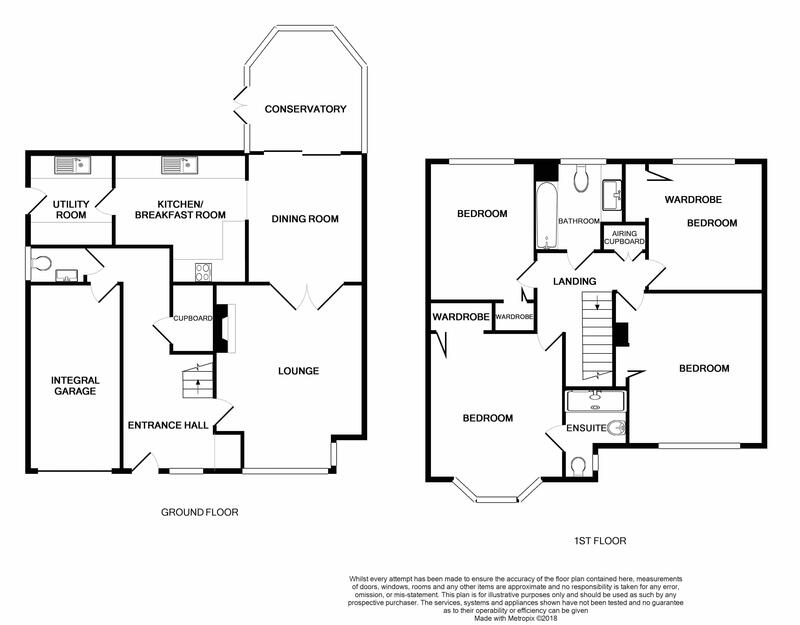 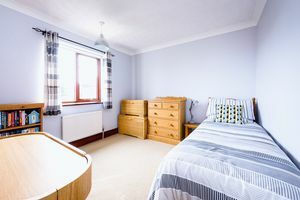 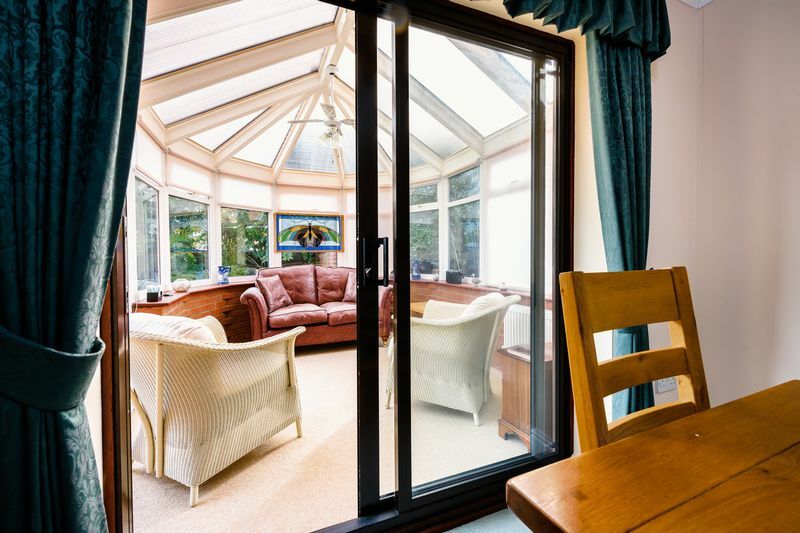 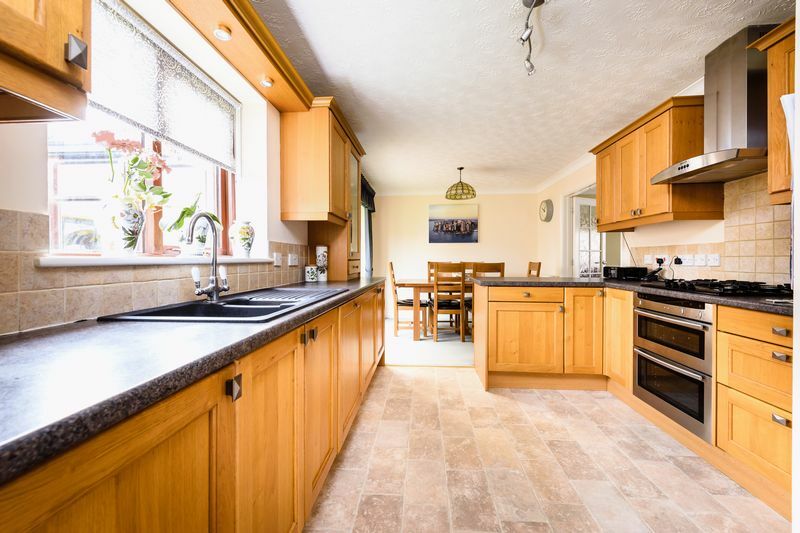 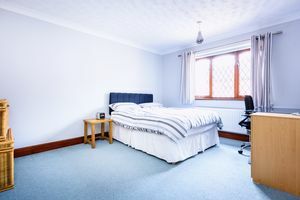 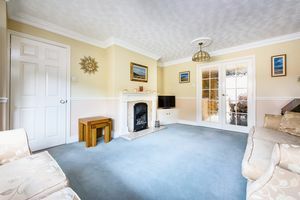 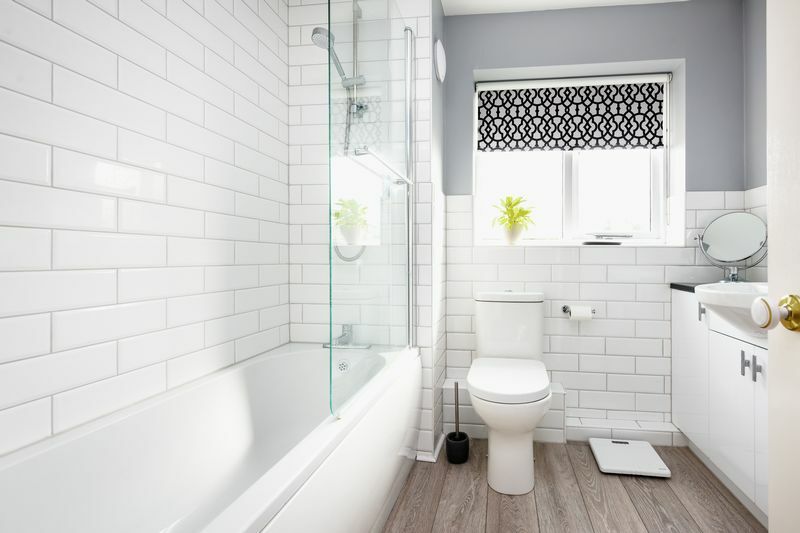 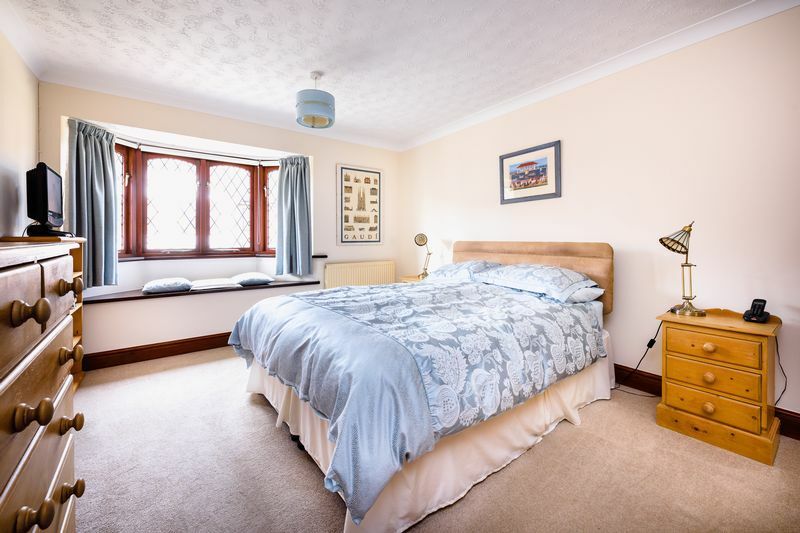 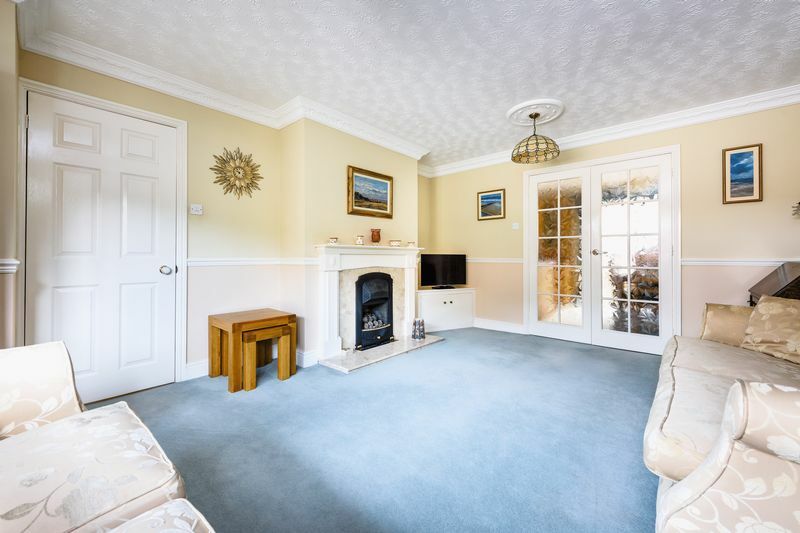 Accommodation offers living room, kitchen/dining room, conservatory, utility room, cloakroom, master bedroom with en-suite, a further three double bedrooms and family bathroom. 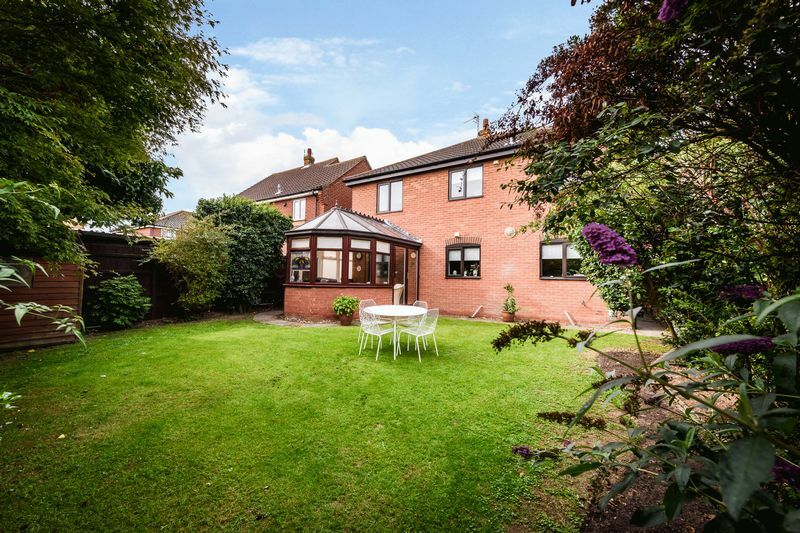 External parking in front of the property, integral garage and enclosed rear garden.